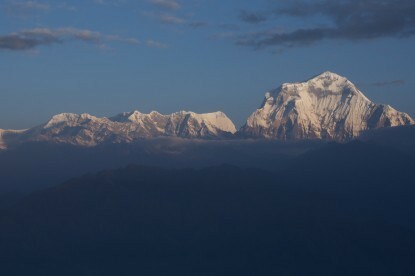 Cultural sightseeing tour in Kathmandu Valley is like visiting heaven, there are temples in each second step. So, this city is also known as "City of Temples". 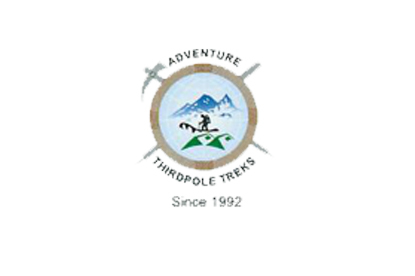 Kathmandu city Tour is one of the best tours. Nowhere in the world, one can find the same concentration of culture that exists in the Kathmandu Valley which registers seven UNESCO world heritage sites. 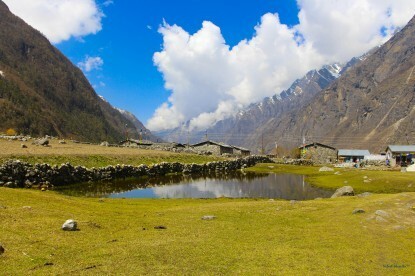 Excursion in the valley is the best opportunity to discover all these sites. 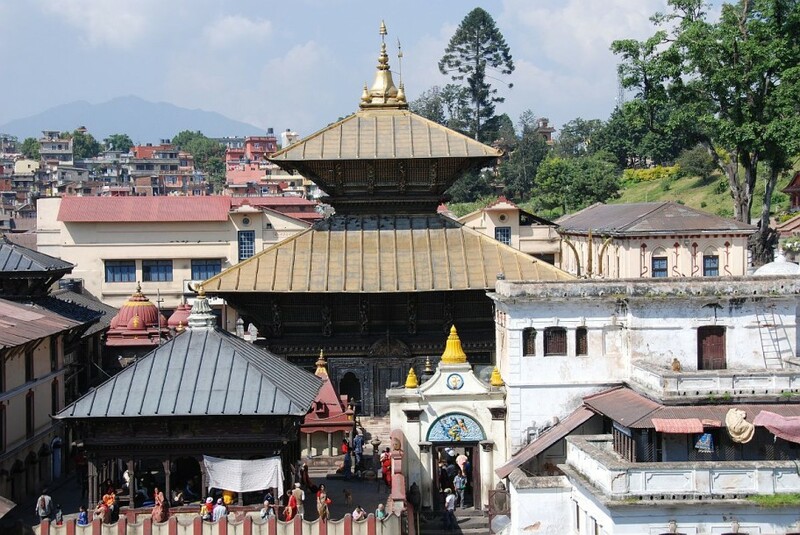 This tour exposes you both Hindu and Buddhist Culture during a five days trip in the Kathmandu Valley. 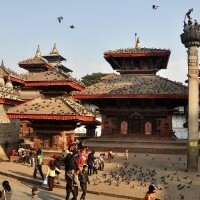 This morning you discover Patan Durbar Square. Patan also called Lalitpur means “the city of artists”. 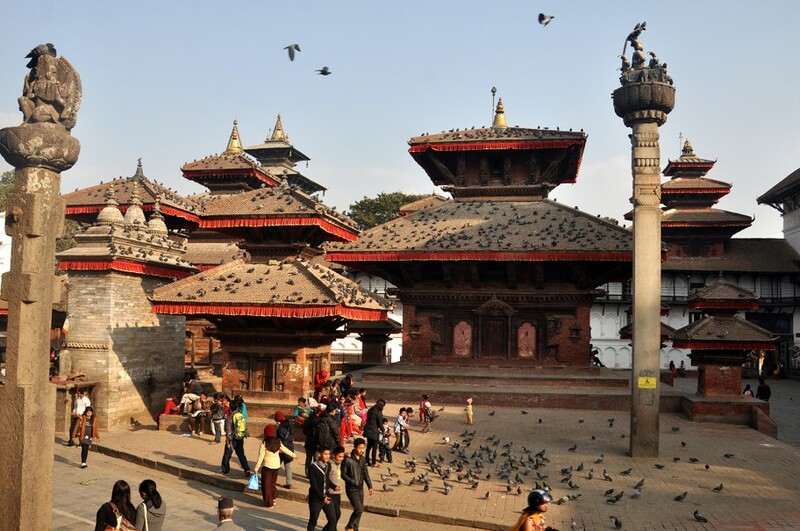 After being back to Kathmandu, you visit the Kathmandu Durbar Square. 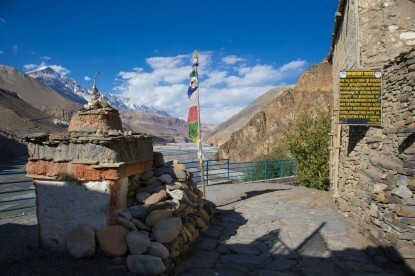 In this UNESCO site, you can see many temples dedicated to different Hindu deities. One hour drive from Kathmandu is Changunarayan Temple at the top of a hill. This Hindu Temple is registered as a World Heritage Site by UNESCO. After leaving Nagarkot, you are transferred to Boudhanath, one of the largest stupas in South Asia. 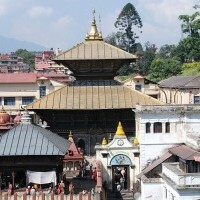 Close to Bouddhanath is Pashupatinath, a Hindu Temple dedicated to Lord Shiva, the God of Destruction. Registered as a UNESCO site, the main attraction of Pashupatinath is the human cremations. Once a year the Shivaratri Festival is held in the temple gathering thousands of Hindu pilgrims. 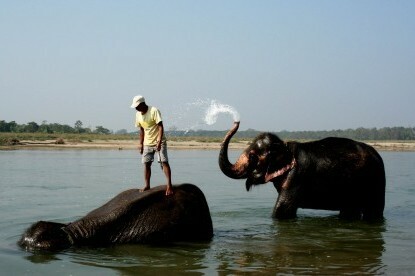 After lunch, you discover the Stupa of Swayambunath known among foreigners as Monkey Temple.